This forever popular Investigator 563 for sale. 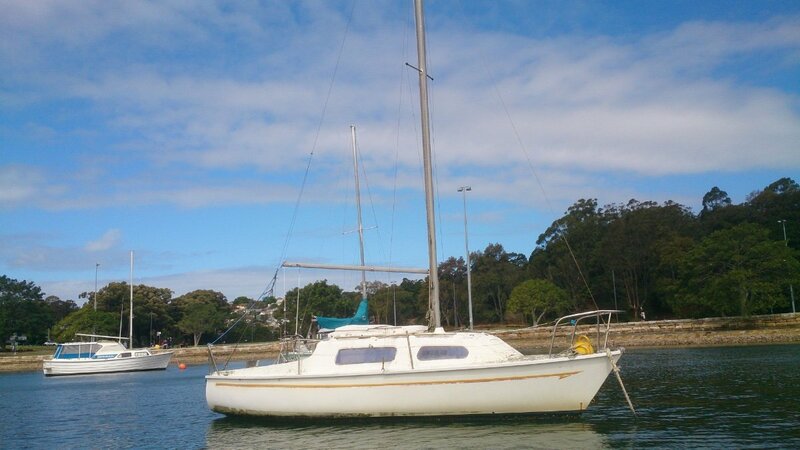 These boats sail well with plenty of room on board.... Overnights 4, has toilet, bunk cushions in good condition. Includes sails, anchor chain/rope, life jackets & more....... Needs a good clean & wash. Don't delay......... Call Now!! !